Great starter home! 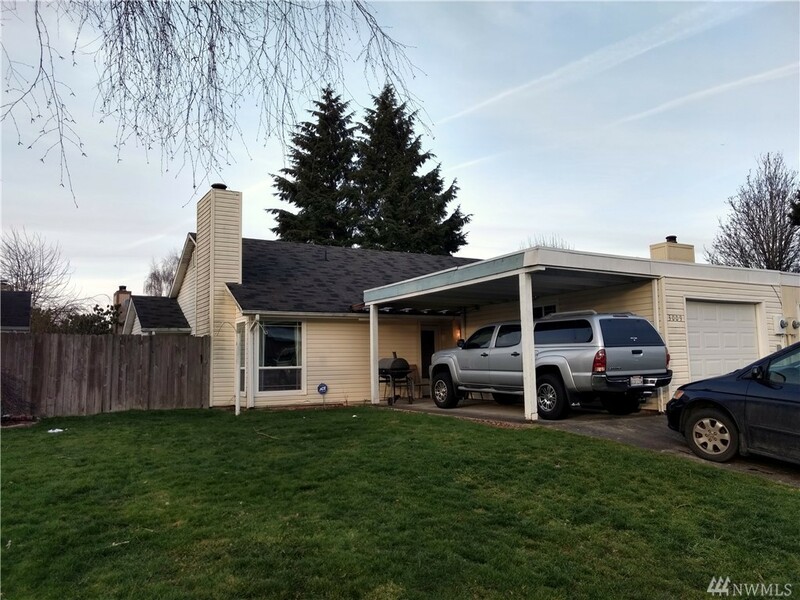 This one level home is well maintained and features vaulted ceilings with 3 bedrooms and 1.75 baths. Abundant light from the skylight in the kitchen and the solatube in the main bathroom. It is a short walk to the Green River and the Green River trail. Also located convenient to shopping, transit, and freeway access. Excellent option for the first time home buyer. Come take a look at your new home.